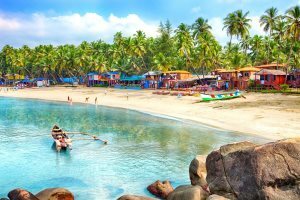 Don't miss out on your dream holiday to Goa, book early and secure your preferred dates and accommodation, as well as few extra perks on us. 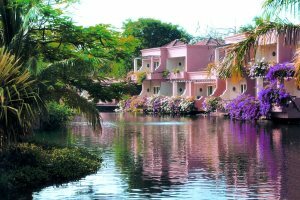 Our growing collection is home to some wonderful hotels which you won't find through anyone else on the UK market. 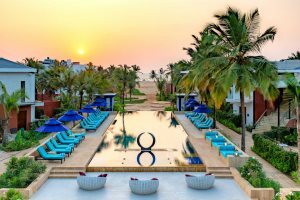 We're delighted to welcome the luxurious 5-grade Azaya Beach Resort to our programme, enjoying a lovely beachside location in Goa's blissful south. 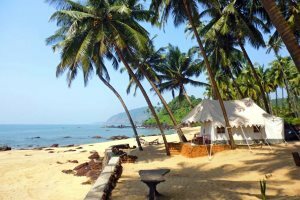 If during the festive period you're keen to enjoy some sun, sand and sea, Goa at Christmas is truly memorable. 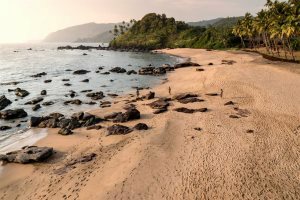 Start your holiday countdown sooner by booking a winter sun escape for the winter 2019/20 season! 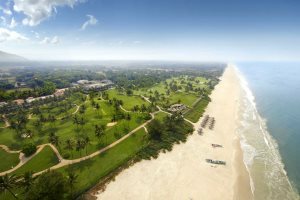 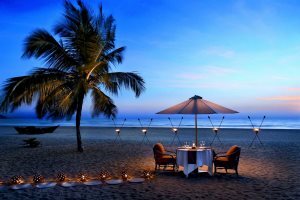 Boasting one of the most alluring beaches in South Goa, we discuss how to get the most out of a stay in Arossim during your Goa holiday. 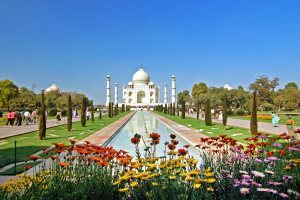 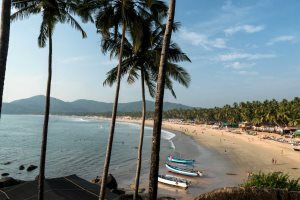 A superb way of adding some variety to your holiday, as well as an extra window into the culture and character of India; why not add one of our short India Tour opportunities to your Goa escape? 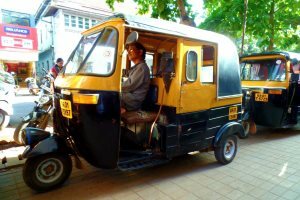 Despite being India's smallest state, it's a good idea to become accustomed with local transport and learn how best to go about getting around in Goa. 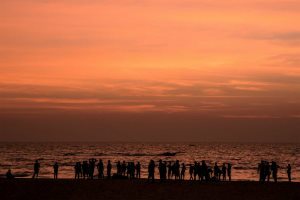 Discover some of the most rewarding overnight tours with Goa Experience, showcasing the best of Indian culture, history and natural beauty. 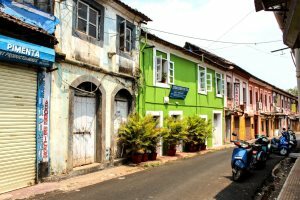 A simple collection of our favourite photos depicting Goa's incredible, infectious charm and character. 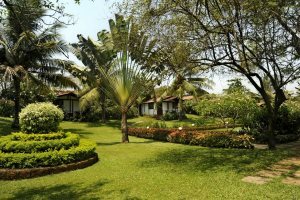 Why not embark on a new kind of adventure by staying at two different hotels during your Goa holiday? 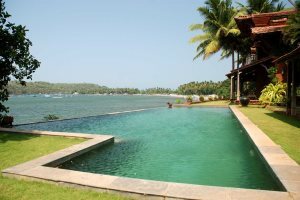 Our tailor-made twin-centres allow you to explore different parts of Goa during the same holiday. 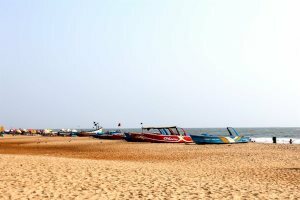 From relaxing on the soft white sands to embarking on some water-based activities, here's all you need to know about Benaulim Beach, one of the most tranquil beaches in Goa's south. 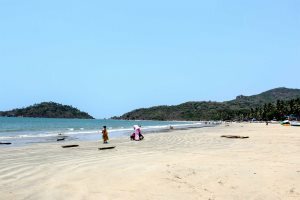 Even if you’re a self-confessed beach lover, you don’t have to simply stay along the sands when holidaying in Goa. 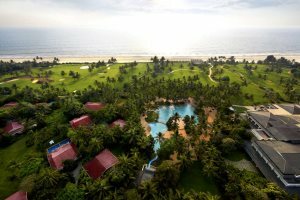 If you’re considering your first holiday to India’s sunshine state, here’s an easy-to-digest guide, perfect for first-time visitors! 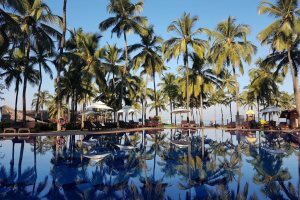 Regarded by many as the very best hotel in Goa, we discuss all of the rewards and benefits of booking a stay at The Leela. 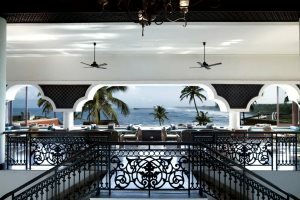 Want to experience four weeks of pure holiday bliss? 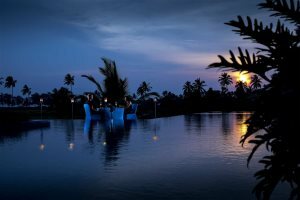 When your final seven nights are only from an extra £100pp, it would be rude not to! 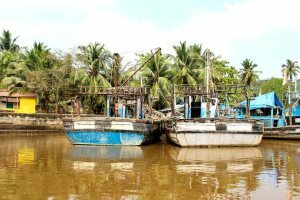 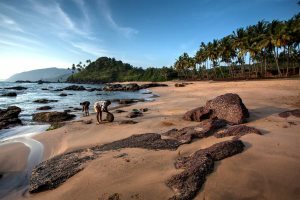 We take a look at the similarities and differences between Goa and Kerala in this Goa vs Kerala comparison; two beautiful states in the south of India. 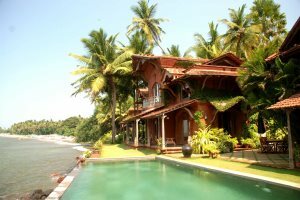 If you're in need of a break of the highest quality, we've got some fantastic properties which can offer just that! 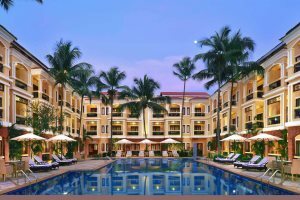 A 52-room hotel just steps from the bustling atmosphere of Candolim, we’re delighted to highlight Sonesta Inns as one of our customer favourites. 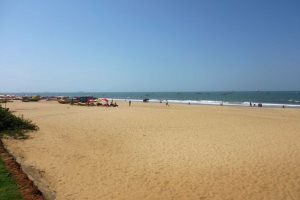 One of the most popular resorts in Goa with British holidaymakers, Candolim is a beach lover’s paradise with a lovely long stretch of soft golden sand. 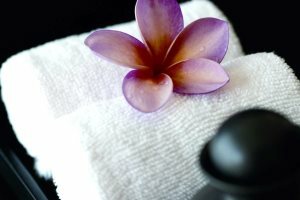 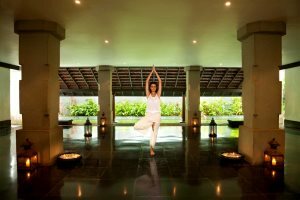 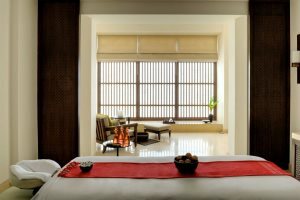 Enjoy an ultimate sense of relaxation and rejuvenation by booking a stay in one of the top spa hotels in Goa - here's our favourites. 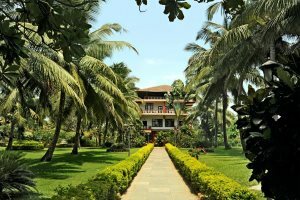 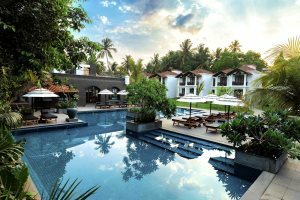 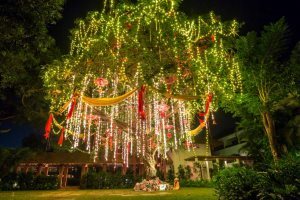 When it comes to choosing your perfect holiday hotel in Goa, it may help to know how we group our diverse range of properties in our collection. 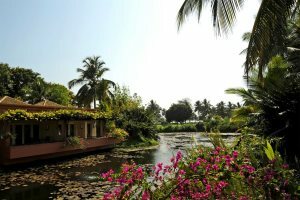 In addition to our comprehensive holiday programme in Goa, we also offer tours and add-ons to North India and Kerala. 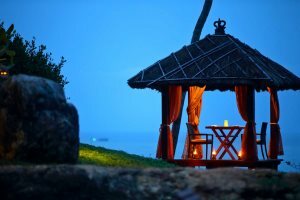 This is what you can experience. 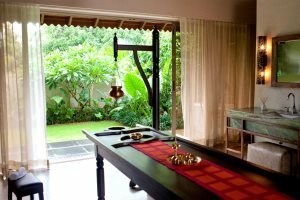 New to our collection and launched with our 2017/18 Goa Experience brochure, let us introduce you to the luxurious and authentic Ahilya by the Sea. 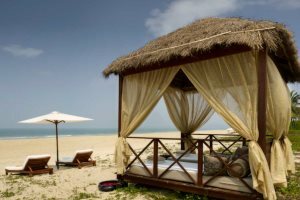 Have you considered Goa as a honeymoon destination? 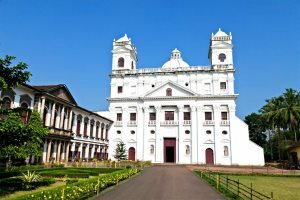 A holiday to Goa isn’t all about the beaches, there are many things to see and do across the state, from historical landmarks to amazing nature. 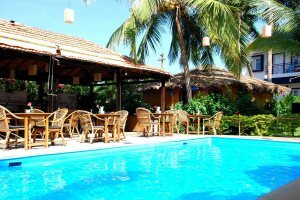 Presenting some great Goa hotels with ample facilities for young children. 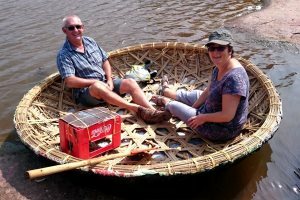 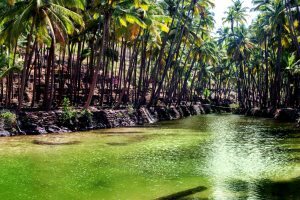 We are always looking to add exciting new experiences to our Goa tours and excursions, so we're delighted to introduce two new additions to our programme. 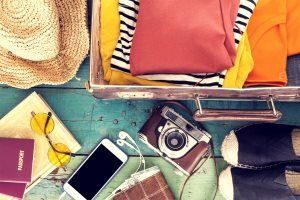 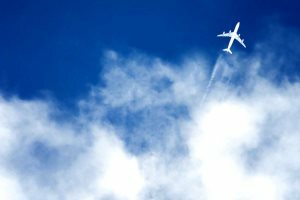 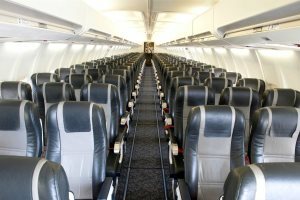 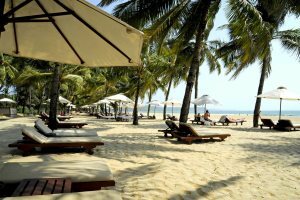 What are the benefits of embarking on a long stay Goa holiday? 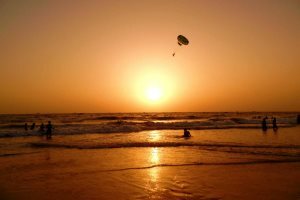 We consider all of the reasons why a holiday to Goa in January represents one of the best times of year to visit the state. 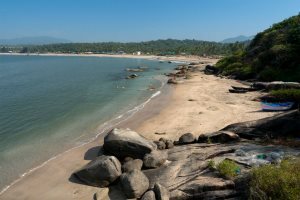 We're not just about Goa! 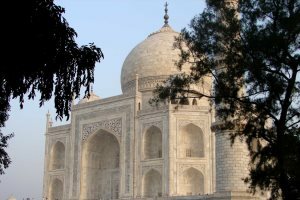 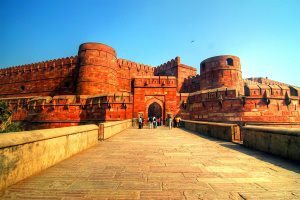 Be inspired by this photo collection from other parts of India we offer tours to, showcasing the history & beauty of the country. 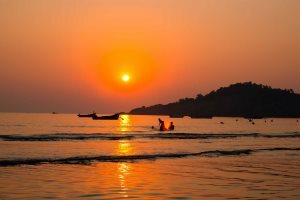 Discover all of the benefits and rewards of embarking on holidays to Goa in November - one of the best months to explore this beautiful destination. 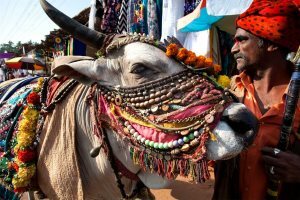 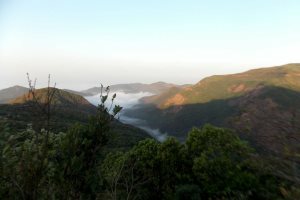 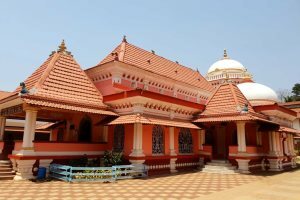 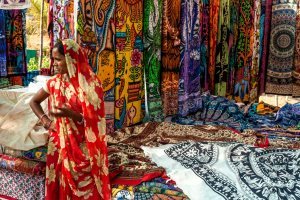 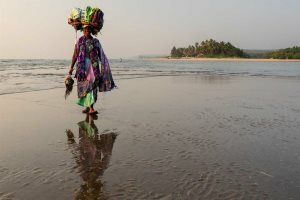 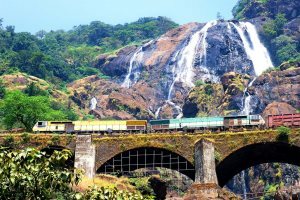 Ali from The Goa Experience shares some photography from his recent trip to Goa in which he spent a week touring the state. 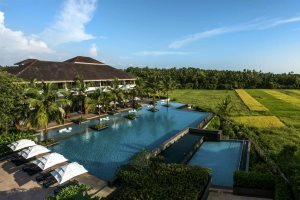 We're delighted to have added three new hotels to our collection, so here's a roundup, providing a little more information about each. 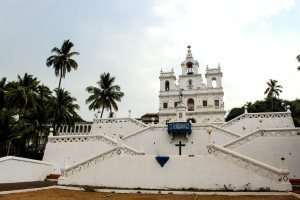 One of the lasting legacies of Goa's colonial past are the magnificent palatial mansions now known as heritage homes. 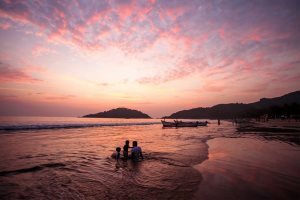 We've put together a collection of some of our favourite photos from Goa, guaranteed to inspire you to pay a visit to India's sunshine state. 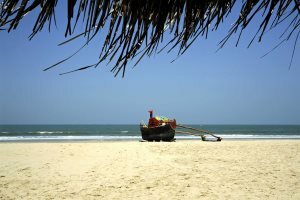 If you're looking for a holiday to Goa that involves beautiful beaches, then we've got just the ticket. 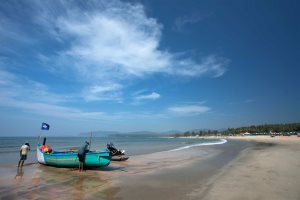 Fancy getting a true flavour of Goa during your escape? 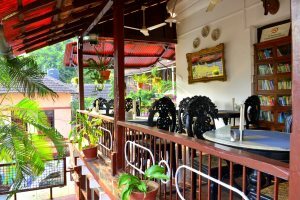 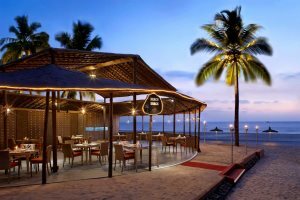 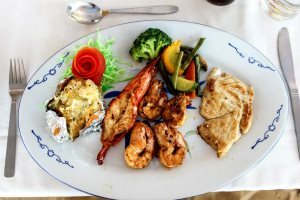 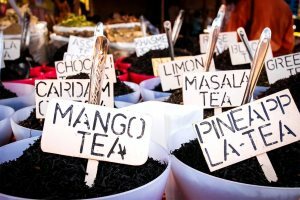 Make sure you consider dining at one of these great authentic eateries during your Goa holiday. 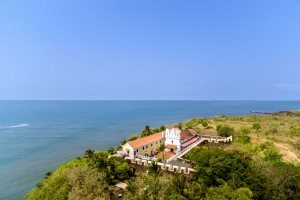 A great seven-day guide to holidaying in South Goa. 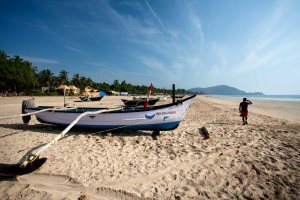 Discover the best of the region during your Goa holidays, from beaches to culture. 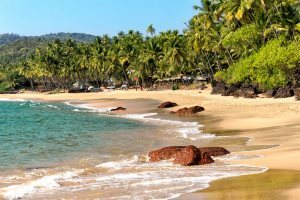 A guide to the three individual regions of Goa and their attractions. 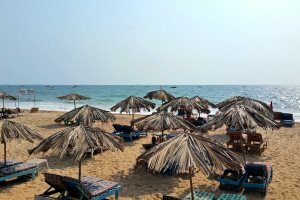 From beaches in North Goa and history in Central Goa to chilled vibes in South Goa. 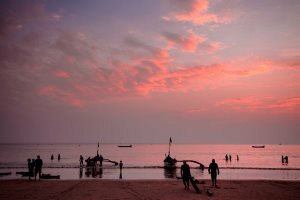 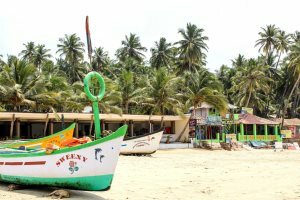 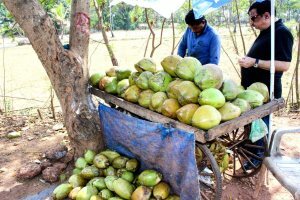 Becky from The Goa Experience recalls her trip to Goa which saw her encounter the state's stunning beaches, tasty food and beautiful natural landscapes.